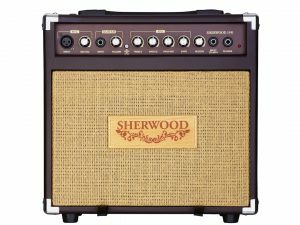 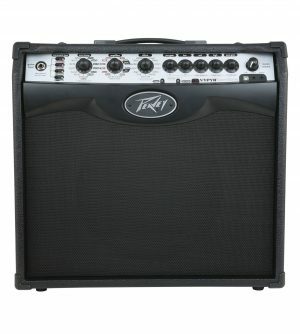 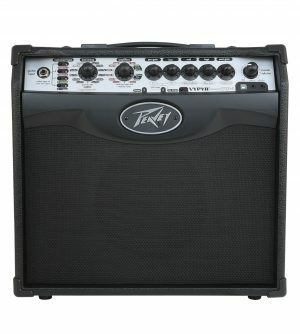 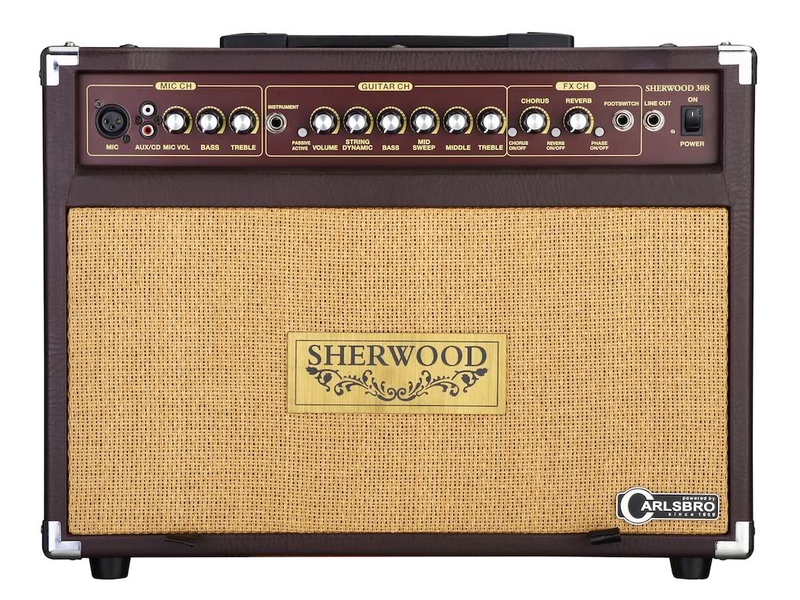 The original Sherwood Acoustic Guitar Combo was launched and one of the very first guitar amplifiers to enter the market and for over 30 years used throughout the world by the most highly respected acoustic guitar players. 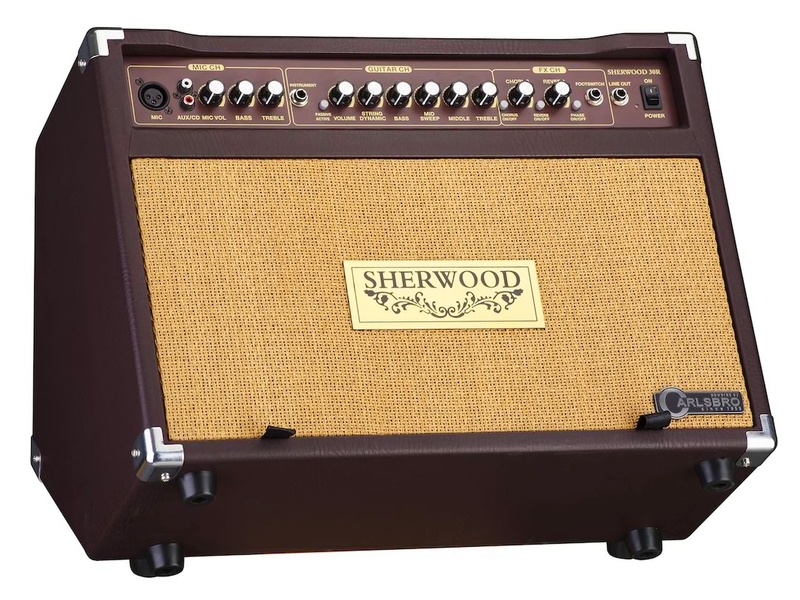 Today the ‘Sherwood’ once again leads the way with their warmth and clarity. 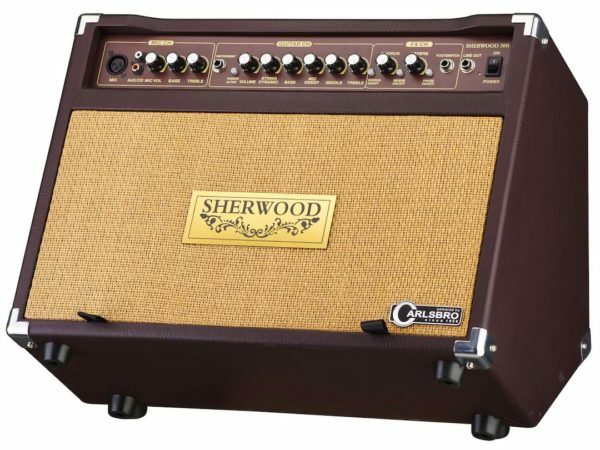 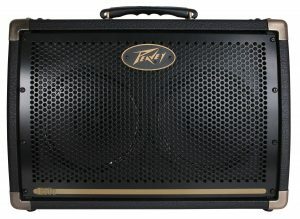 When reinventing the Sherwood acoustic combo the Carlsbro R&D team, based in England listened to fans of the Sherwood from around the world and have now incorporated a tiltback cabinet design and using new technology have developed two new models in both mono and stereo for today’s acoustic guitar player.